Olivia Anderson and Allison Delargy, students at the Durham, NC School of the Arts, wrote this text in honor of their choral teacher Ms. Scott Hill upon her retirement. 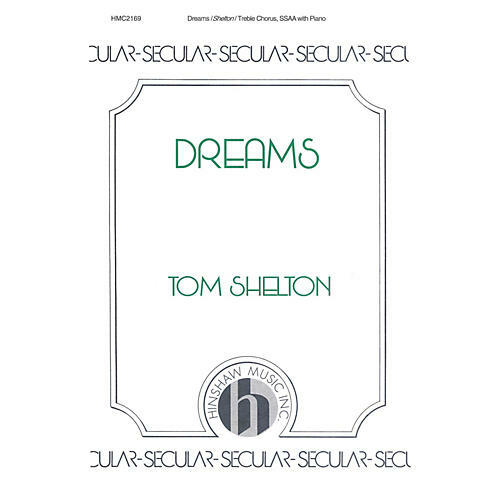 Tom Shelton has masterfully set the text for SSAA voices with piano. Difficulty Level: Medium Children or Easy Adult.